How soon should we start an anti-ageing routine? 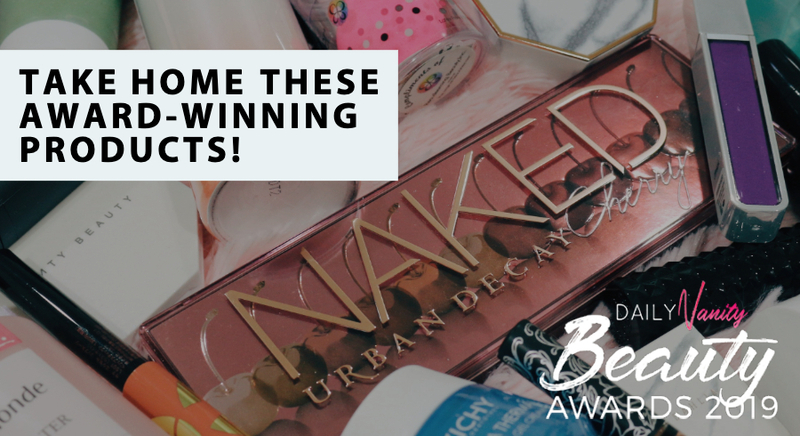 For me, I started after I turned 25, when I find that late nights had begun to take an obvious toll on my skin, and expression lines started to look more obvious. 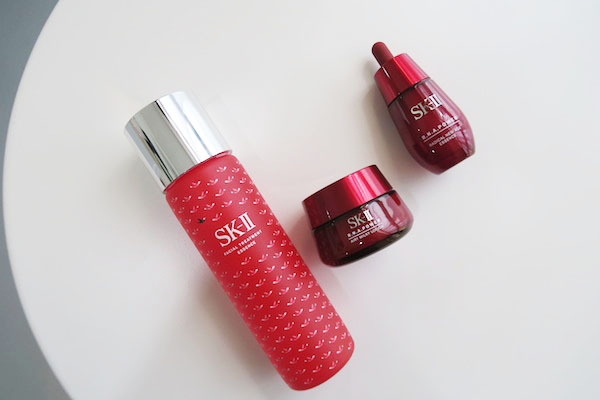 I have heard a lot from friends who swear by the SK-II R.N.A Power Radical New Age range of anti-ageing products like the Essence, Eye Cream, and Airy Milky Lotion, although I hadn’t tried any of them myself. 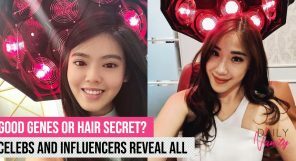 That’s why I was excited the moment SK-II approached me to see if I was interested in trying the SK-II R.N.A Power Airy Milky Lotion and give an honest review – perfect timing to finally see for myself if it really works and if it is worth it! What is the R.N.A Power Radical New Age range? The R.N.A. Powder Radical New Age is a range of products that specialise in delivering anti-ageing benefits to skin. 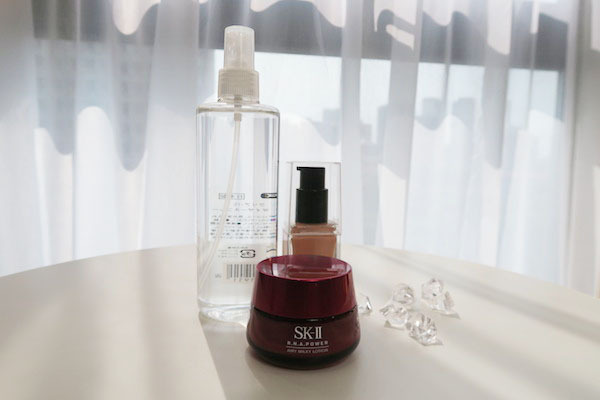 Just like all other products in SK-II, these products contains Pitera, which is the secret to fans’ crystal clear skin. The R.N.A Complex specifically helps improve firmness of skin by rejuvenating skin cells and promoting structural protein synthesis in every cell and all layers of skin. This star ingredient targets anti-ageing concerns such as fine lines and skin firmness. 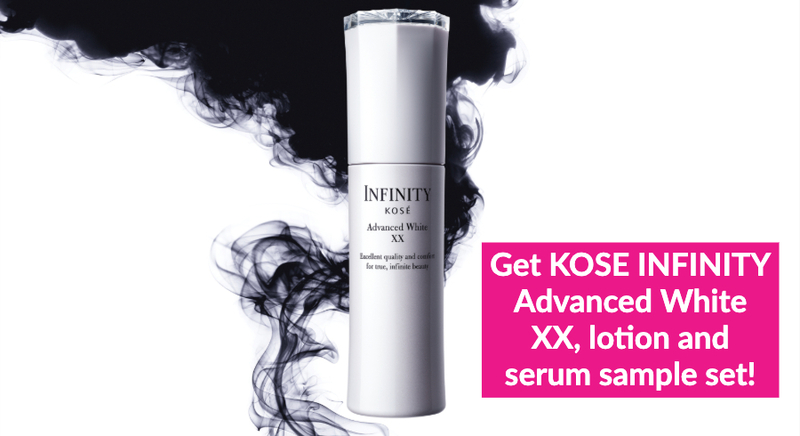 It works at revealing your skin’s youthfulness by enhancing its radiance and reducing the appearance of pores. You may have heard a lot about the Eye Cream, which has been much raved about by users for its ability to eliminate the look of dark eye circles. 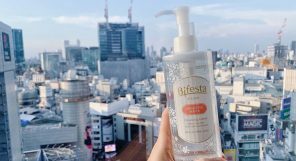 However, I heard that the Airy Milky Lotion is also a must-have for anyone who wants to upgrade her anti-ageing routine, and this is what we’re going to review today. What’s the SK-II R.N.A Power Airy Milky Lotion? 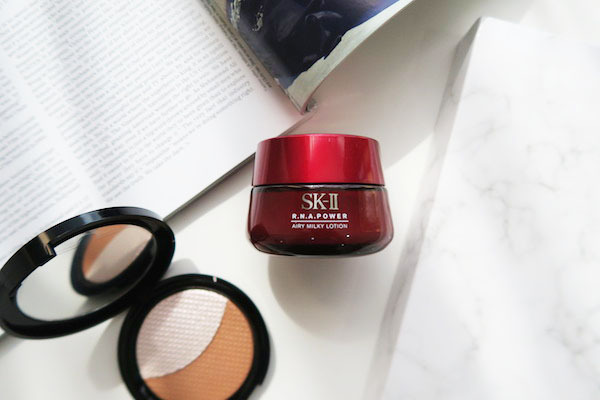 The SK-II R.N.A Powder Airy Milky Lotion may sound like a rich anti-ageing moisturiser with the powerful R.N.A Complex infused in it, but it has been formulated to be a refreshing, non-sticky formula that hydrates skin without leaving an oily residue. Its texture looked thick to me at first, but actually absorbed effortlessly into skin. My skin felt refreshed and smoother right after application. Its fluffy texture that feels soft, and works great as a base before makeup. This moisturiser can be used right after the Facial Treatment Essence and R.N.A Essence. Apply it in an upward motion to encourage skin firming, starting from your jawline to your cheek area. Here’s an extra tip: if you can afford time, give your skin a gentle massage while applying this lotion. Focus on your troubled areas especially where expression lines tend to appear, such as between your brows, at the nasolabial folds, and the corners of your lips. 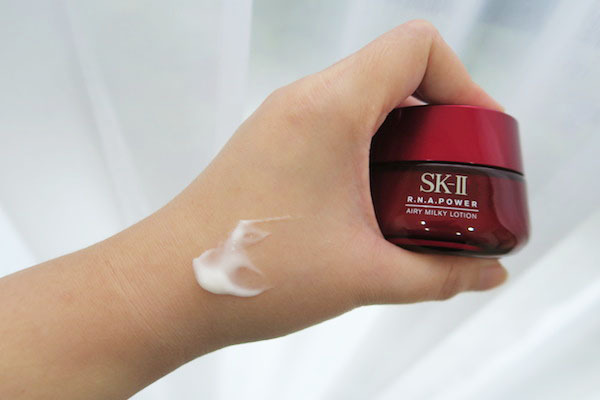 SK-II R.N.A Power Airy Milky Lotion: Does it work? When it comes to my anti-ageing routine, I tend to invest in serums, rather than moisturisers. 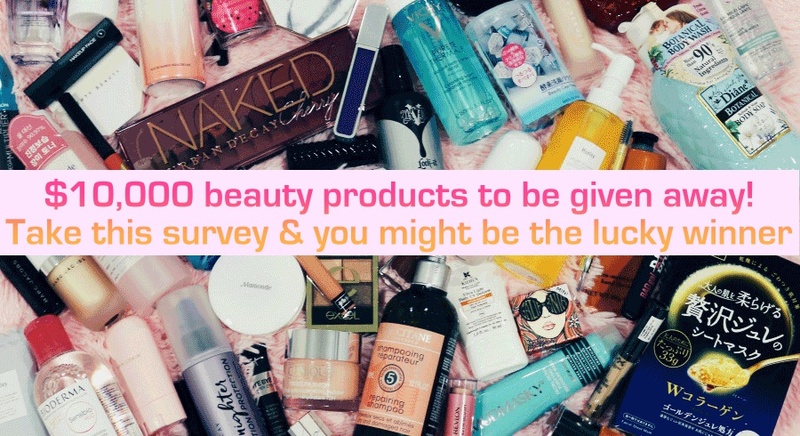 This is because I find most anti-ageing moisturisers to be too rich and oily for my liking. This is why I was surprised at how pleasant the texture of the Airy Milky Lotion was. I really like how fast it absorbed and the smooth, velvety texture it left on my skin – no grease or stickiness at all! 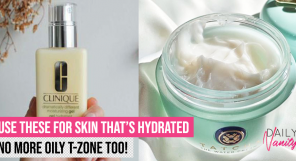 I used to wake up to dry skin that feels “tight” whenever I sleep in an air-conditioned room. But on nights when I apply the Airy Milky Lotion to sleep, I woke up with skin that still felt bouncy and fresh. 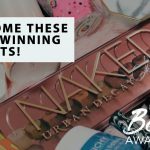 As it was my first time using the product, I was concerned about how my skin would react to it. Thankfully, there was no nasty reaction for me. 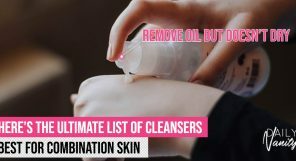 However, as with all new products that you try out, you should always do a patch test before applying over your entire face. This can help ensure the product is suitable for you. After using the Airy Milky Lotion for two weeks, the most visible improvements that I saw on my skin were more refined pores and radiant skin. 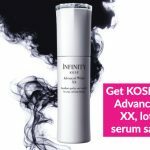 Because I don’t have visible wrinkles to begin with and am stepping up my anti-ageing routine as a form of prevention, I’m still not able to tell you how it works on lines, although reviews I read online look very promising. 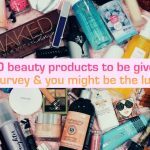 Overall, I like using the product and if you, like me, are looking to slow down and prevent visible signs of ageing from appearing, you are likely to like the product as much as I did. 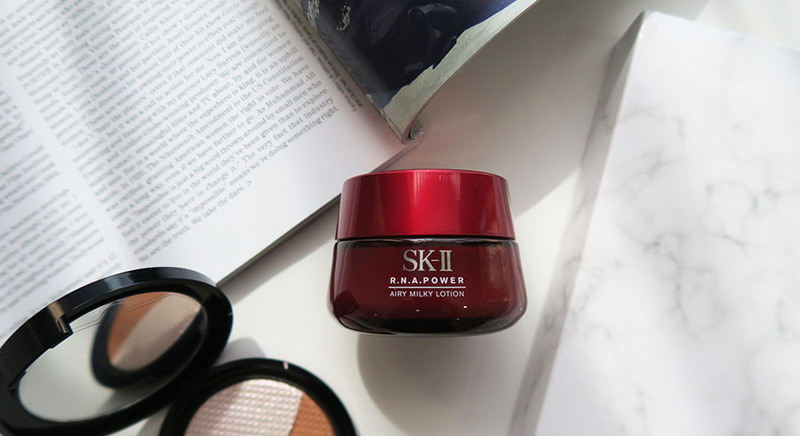 Where to buy SK-II R.N.A Power Radical New Age products? The SK-II R.N.A Power Airy Milky Lotion (SGD149 for 50g), together with all other products from the R.N.A Power range can be found at duty-free stores, online, or at an SK-II counter near you. 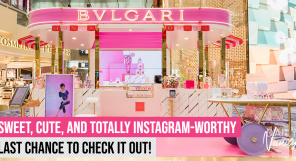 We’ve heard that the product tend to go out of stock at duty-free stores, so you may want to check out domestic counters first, just to make sure you won’t be disappointed.